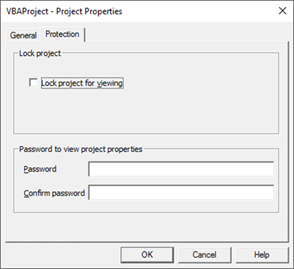 As a further safeguard, once an Excel application has been fully validated or verified, one can make a copy of the workbook, then create a random password, protect the copy with the random password, then discard the password. By doing this, the document is fully protected, and this working copy, which is then distributed, cannot be unprotected for unauthorized modifications because NOBODY knows the password. Of course, the master copy, which is not password protected, or protected with a password known to authorized individuals, is kept in a secure location. One has the ability to include in the Cell's formatting properties a LOCK, which restricts users from editing or optionally even selecting a locked cell. One has the ability to hide worksheets at two different levels (Hidden and Very Hidden). 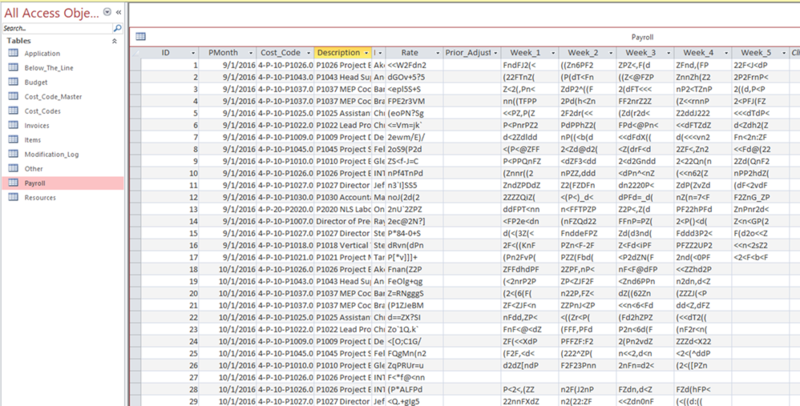 Here is the screen shot from the VBA Shell indicating the 3 options for a worksheet. Is the "Very Hidden" option sort of like "Double Secret Probation"? 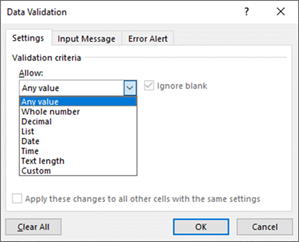 Use Data Validation to assure the user only enters valid choices on text entry fields. In this example, the password "Welcome@123" is encrypted in the long string of numbers. Payroll is a particularly sensitive topic at many companies. This screen shot, from a back end Access database used by a multi-user application, illustrates how Payroll information is encrypted at the field level inside the Payroll table of the database, so that even if a nefarious person obtained a copy of the Access database, confidential information is not compromised. This web page was last updated at 05/04/2018 08:33 AM and is written in EXCEL!